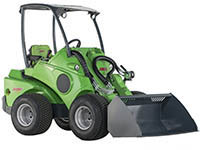 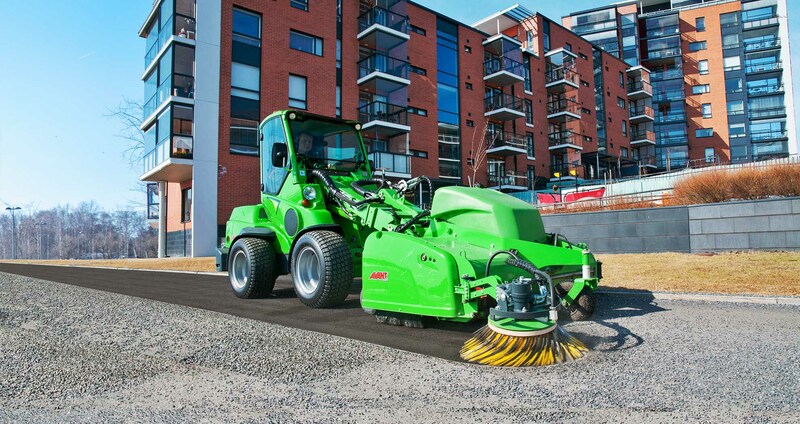 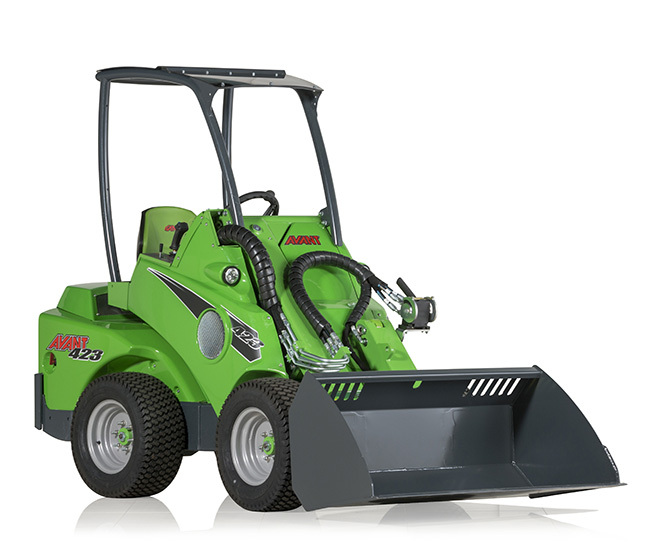 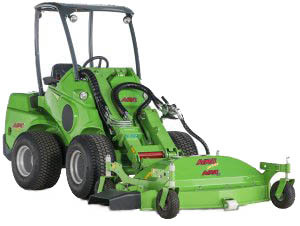 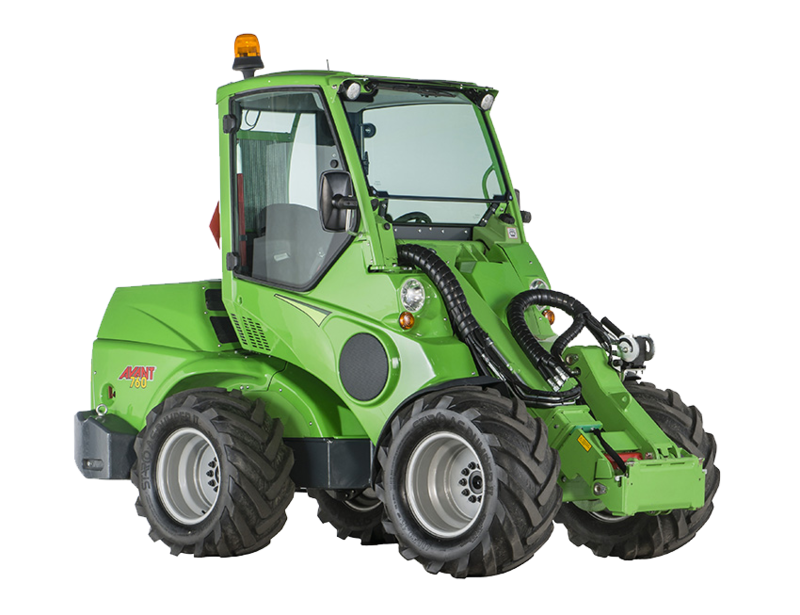 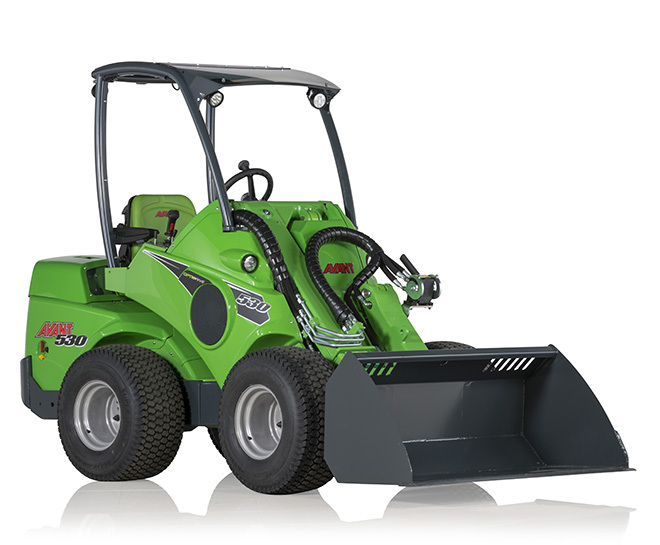 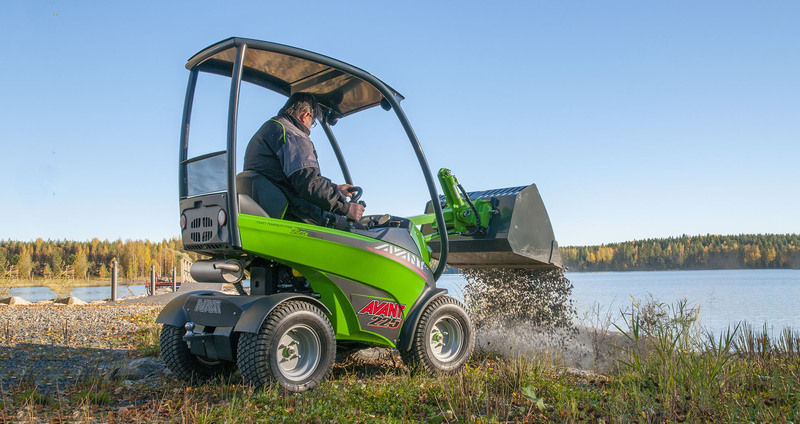 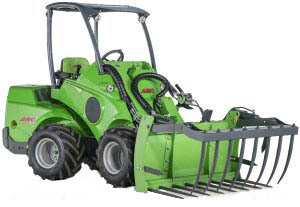 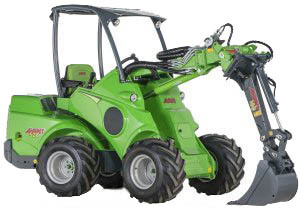 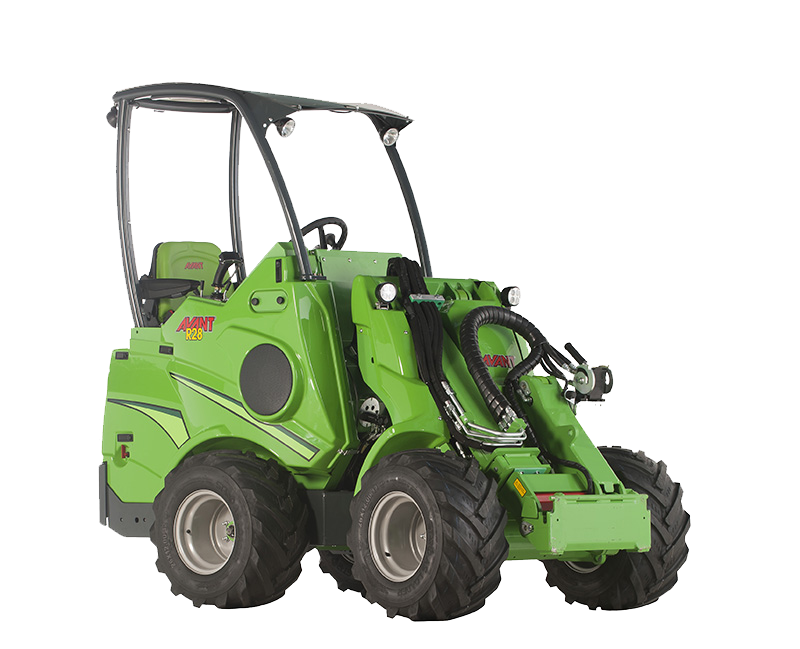 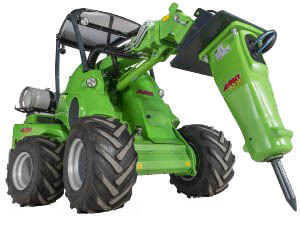 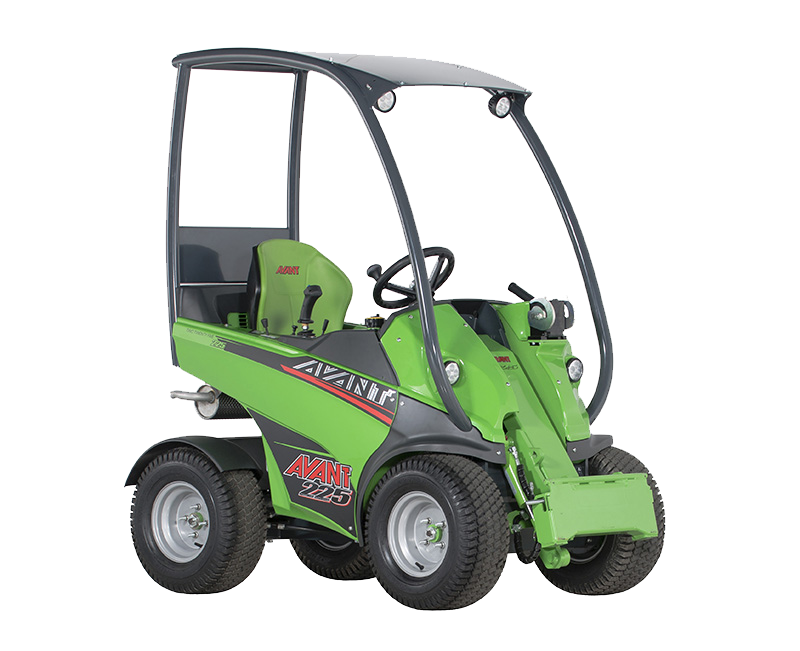 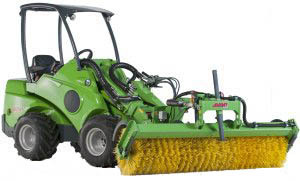 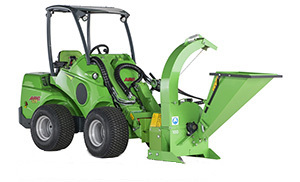 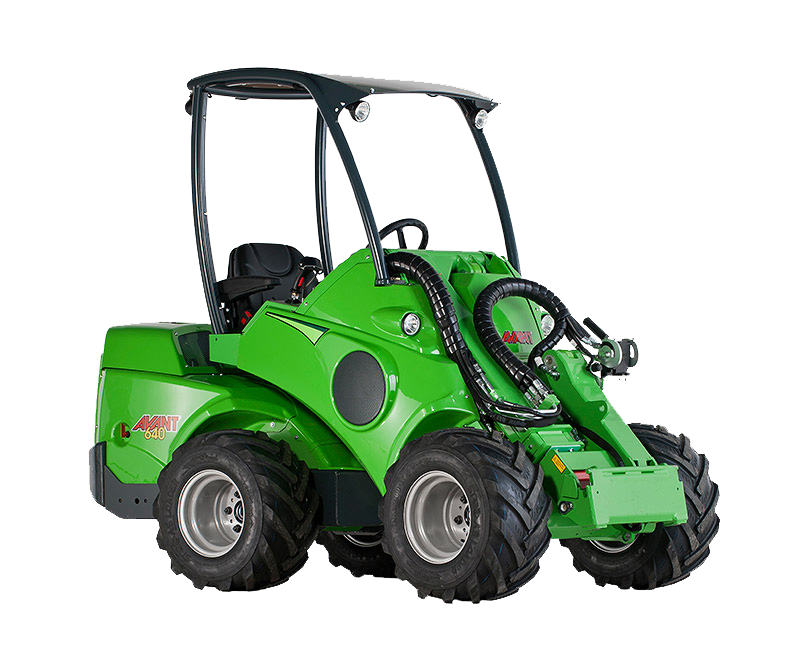 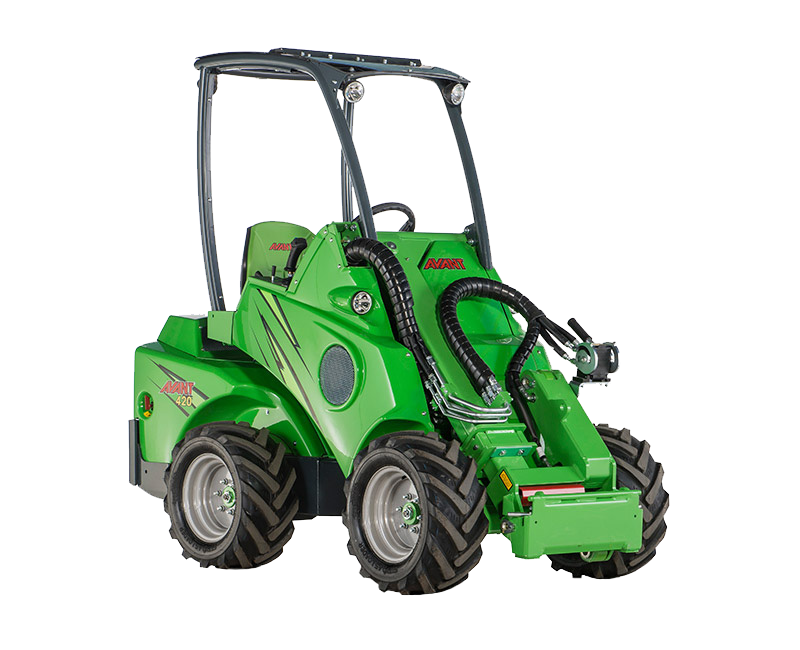 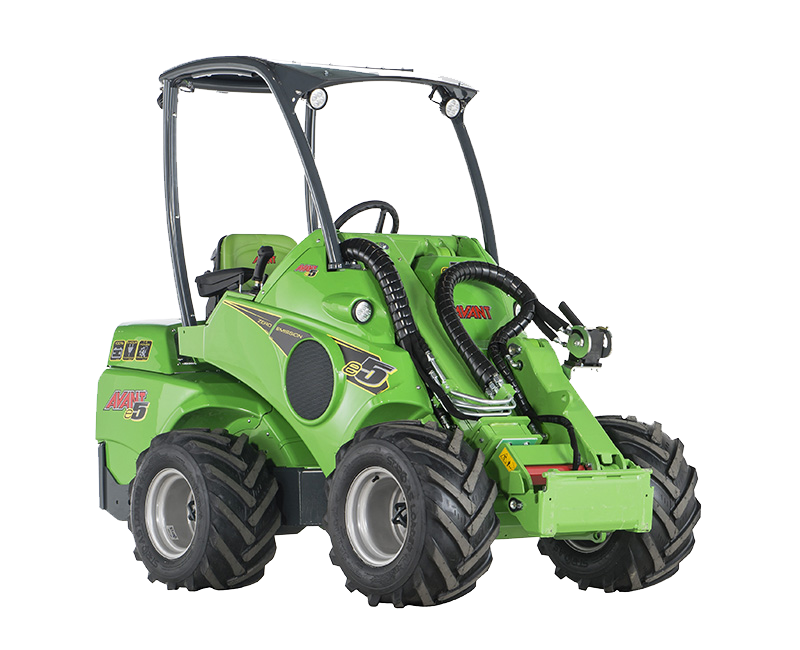 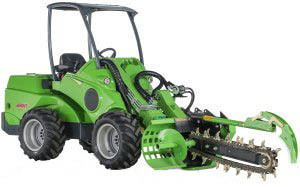 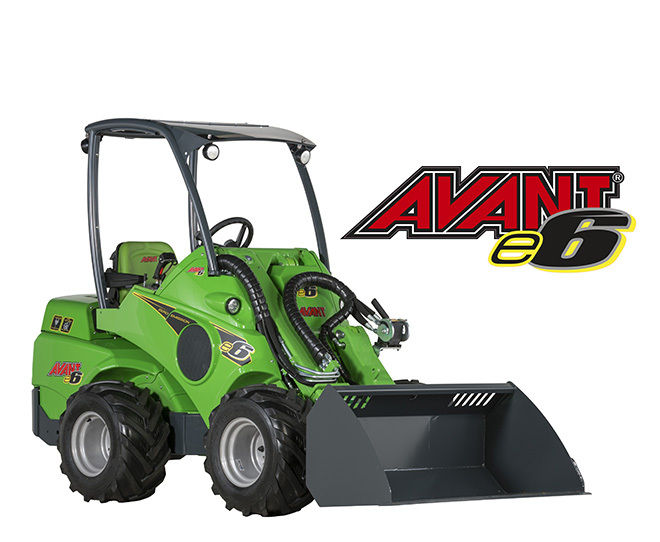 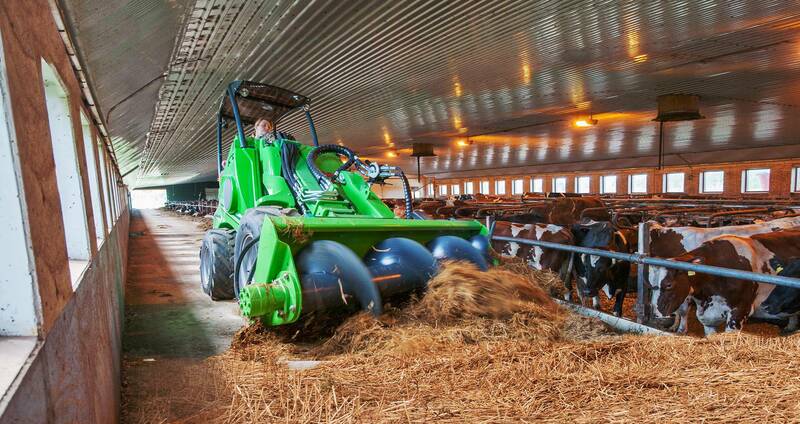 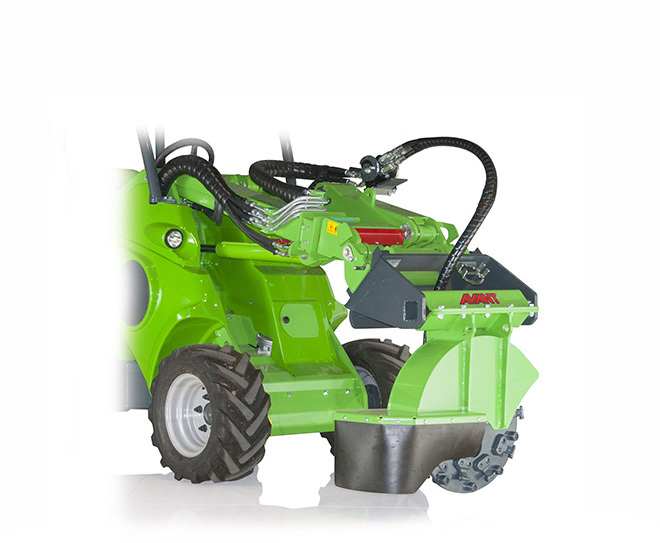 Avant e6 is the first compact loader with lithium-ion battery. 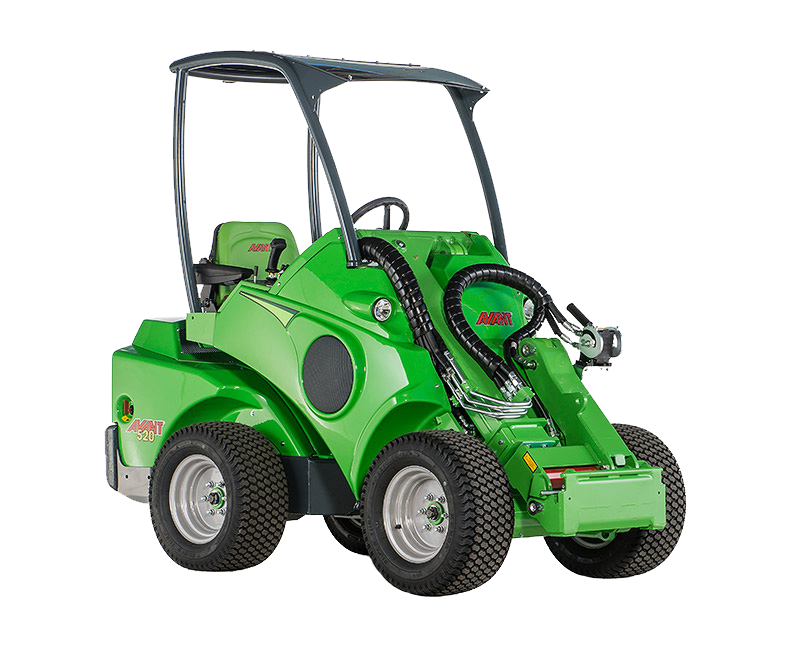 100% full electric e6 produces zero emissions and extremely little noise. 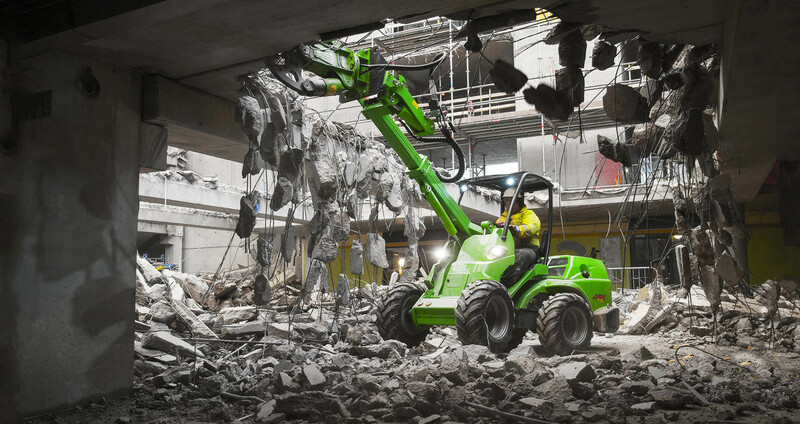 Dec 22, 2017 Merry Christmas and a Happy New Year 2018!